Child abuse comes in many forms. It is when an adult, be it a parent, guardian, or even a stranger, causes harm to a child. Abuse can happen through actions but also inaction, and the effects could be detrimental to a child. The most common types of abuse are physical abuse, emotional abuse, sexual abuse, and neglect. Physical abuse as the name suggests entails causing physical harm, either by hitting, punching, beating and so on; emotional abuse includes insults, name-calling, threats, and anything that belittles the child and hurts him or her emotionally; sexual abuse involves any attempt to obtain a sexual act by means of unwanted advances; and lastly, neglect occurs when parents fail to meet the child’s physical and emotional needs, this could be happen by withholding food, clothing or shelter but also but withholding love or affection - it is essentially a form of abandonment. 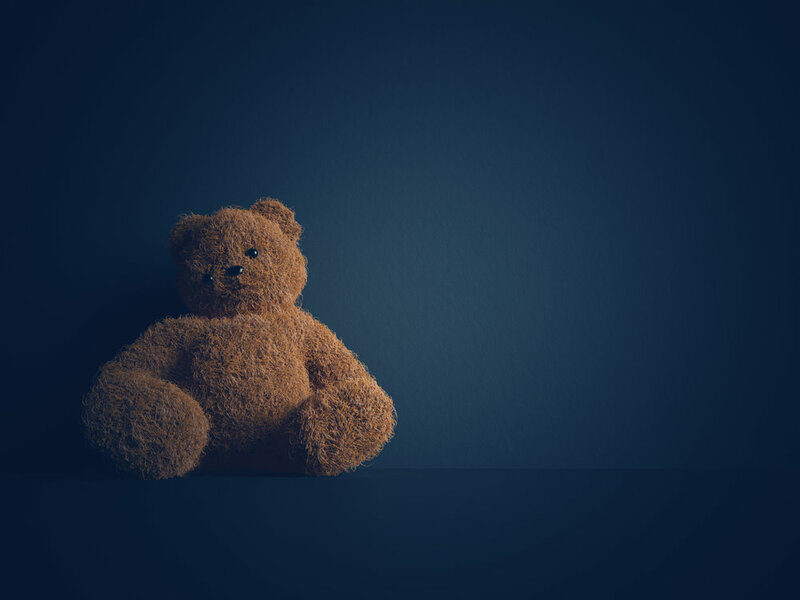 The impact of abuse on a child differs from child to child and depends greatly on a number of different factors, including the age, surrounding environment and the character of the child. However, it can be generally established that child victims of abuse suffer an array of severe and long-term effects, and are left traumatized, particularly when it occurs in the home and is committed by the people that the child loves and trusts the most. Aġenzija Appoġġ plays a major role in offering assistance to children who need it. It delivers a variety of services that target many sectors in the community. The services within the Agency give priority and focus on children, their families and the community at large. More information on how Aġenzija Appoġġ can help a child going through child abuse may be found here.